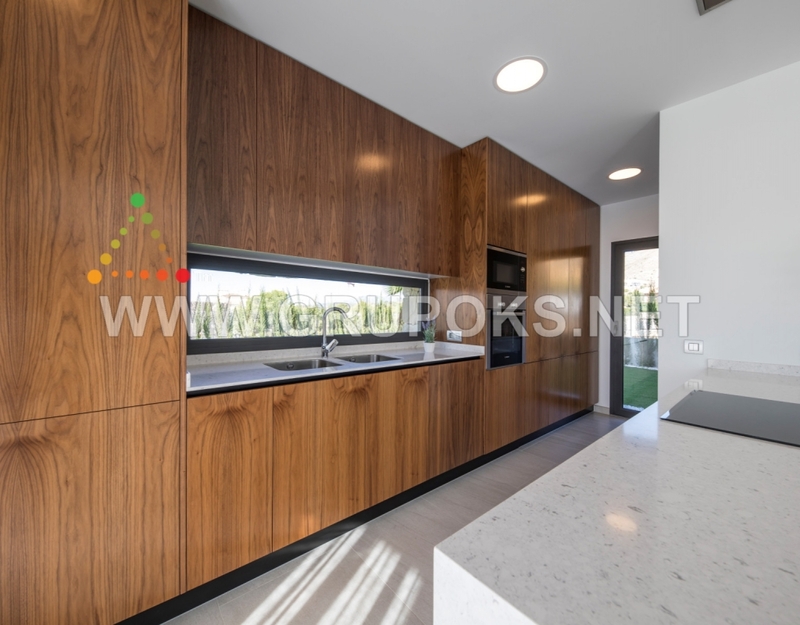 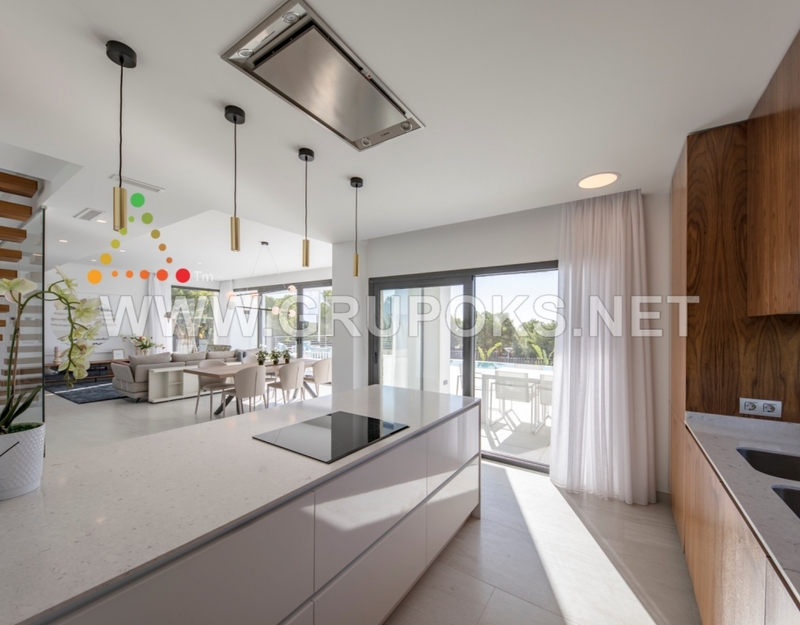 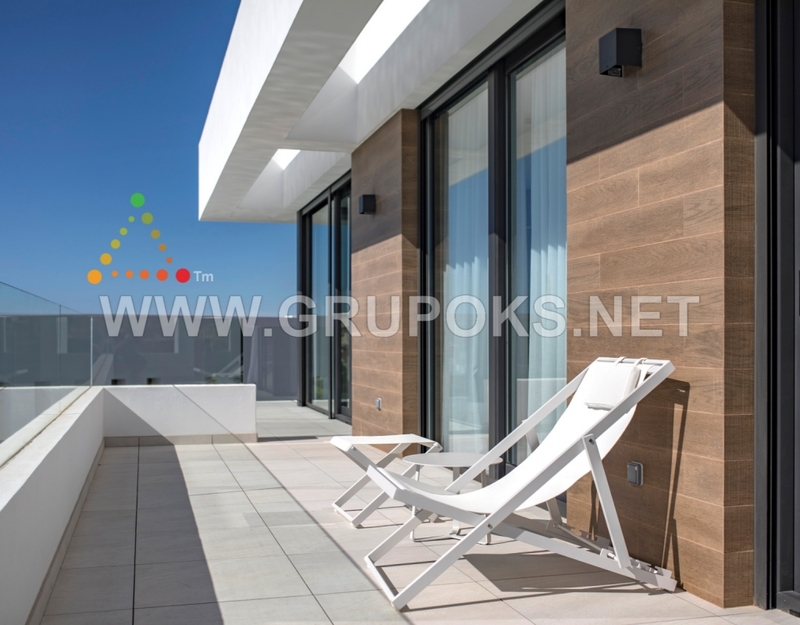 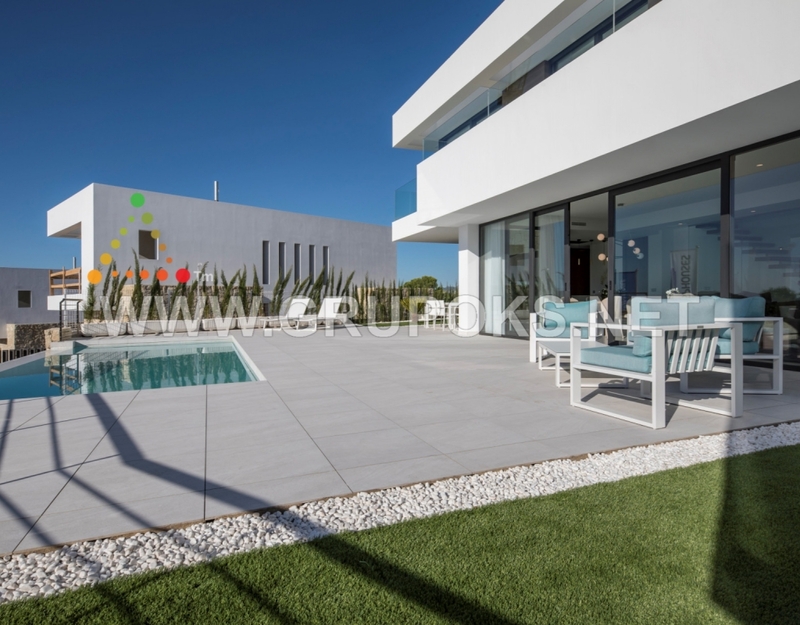 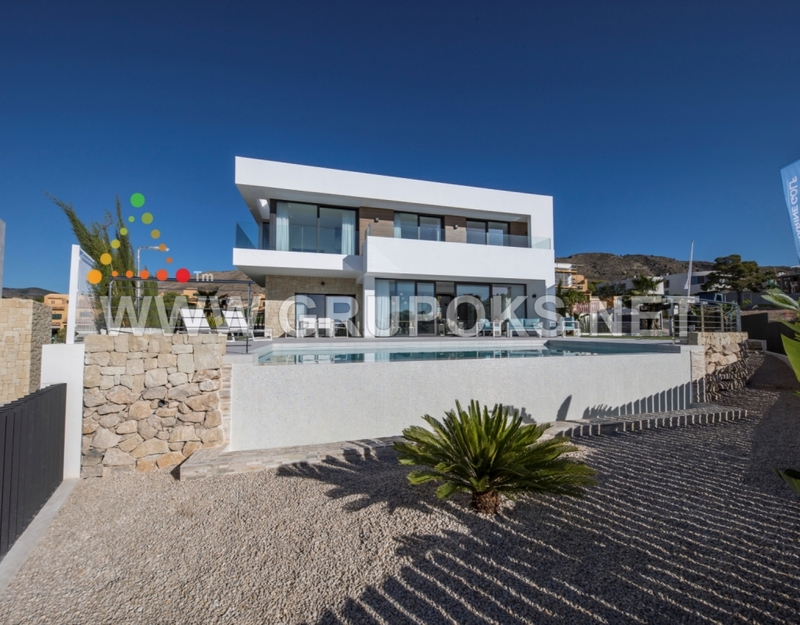 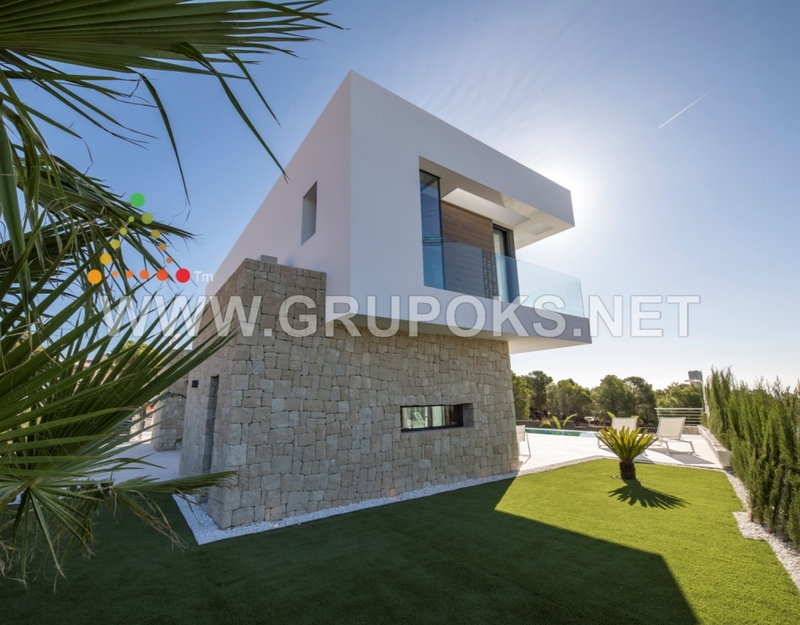 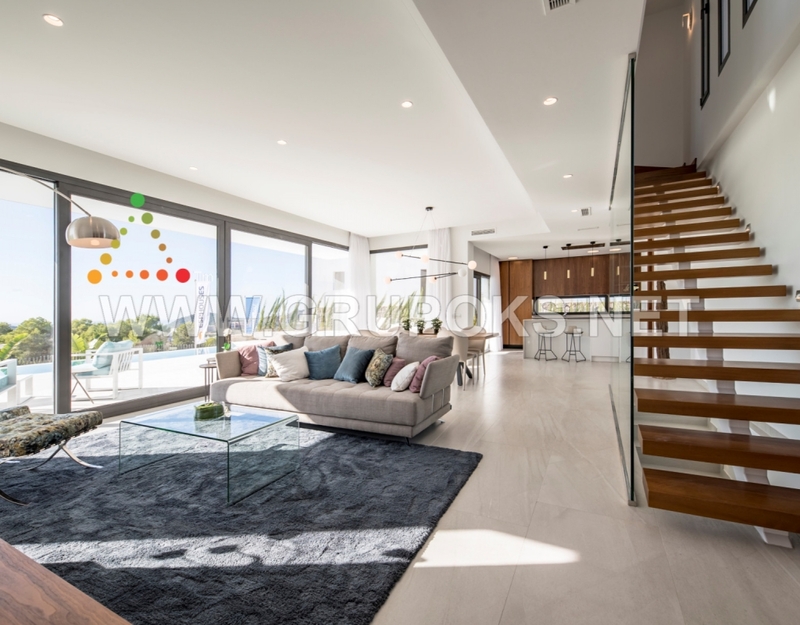 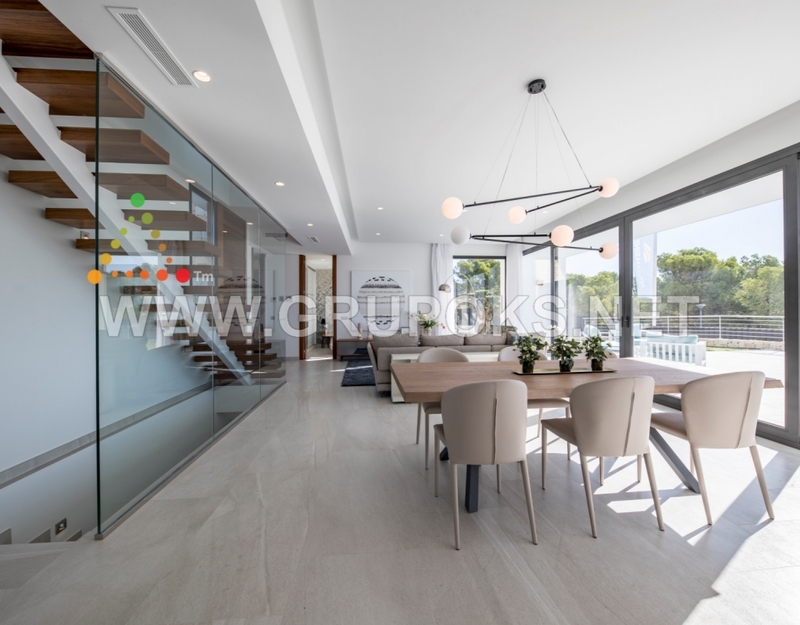 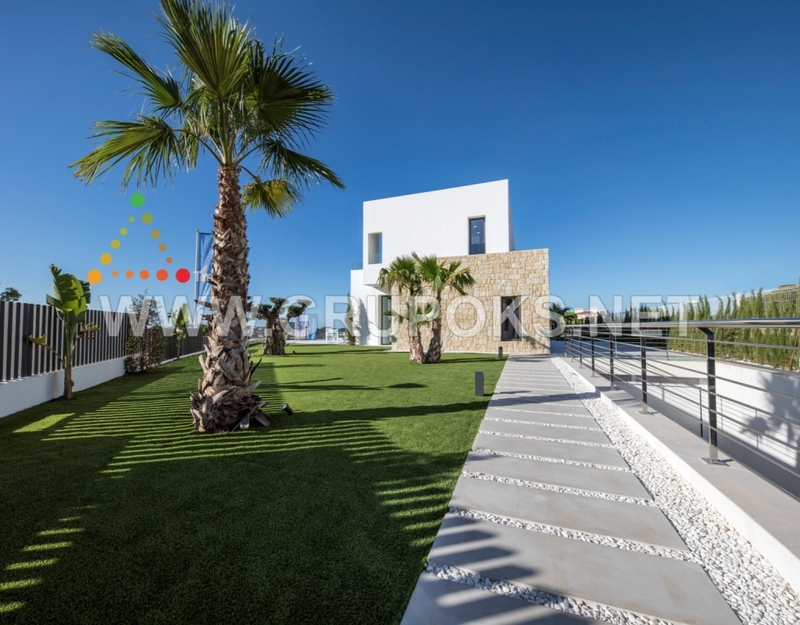 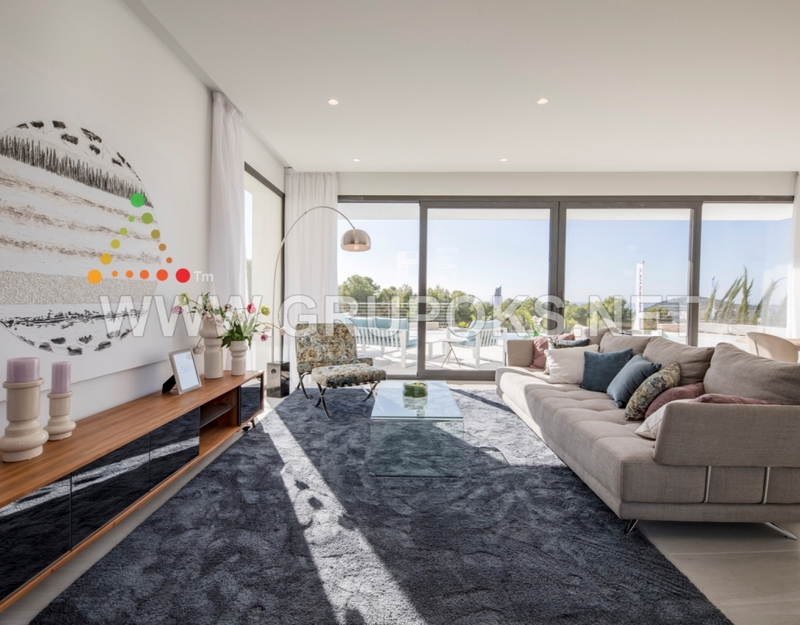 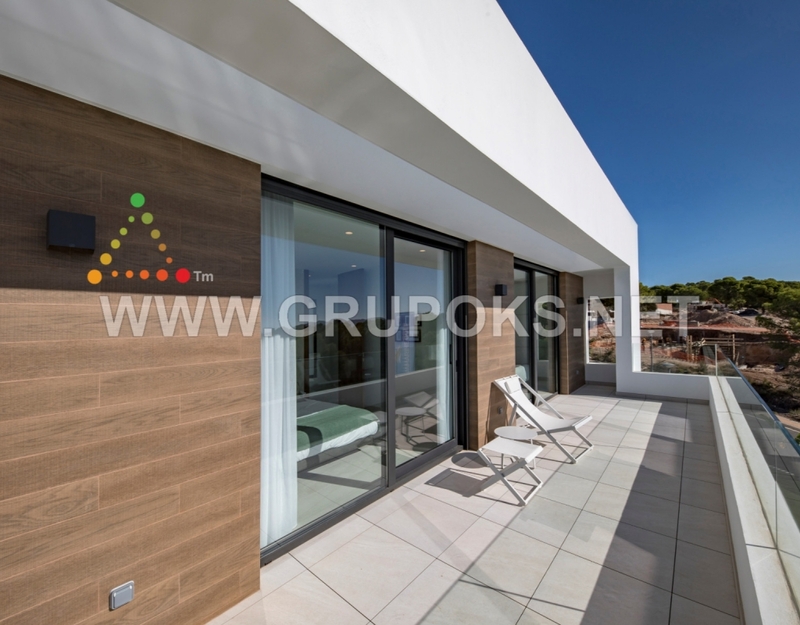 LAST UNIT of a series of new build modern detached villas located in Finestrat, Benidorm, in very exclusive area with all services near like restaurants, golf courses, shopping centres and well connected by road and highway. 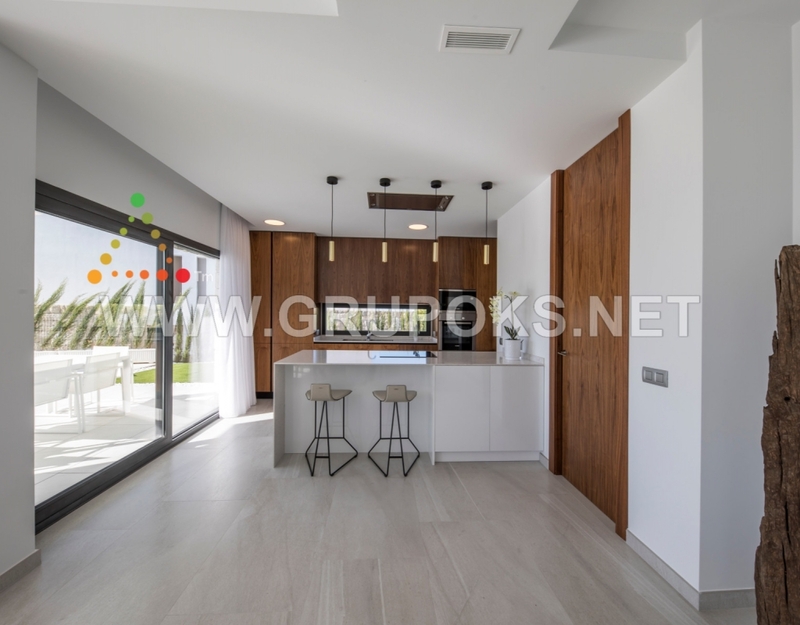 The House is distributed in two heights in which we find on the main floor a large living room open to a magnificent and modern kitchen with access to the terrace and pool area, a double bedroom and a bathroom. 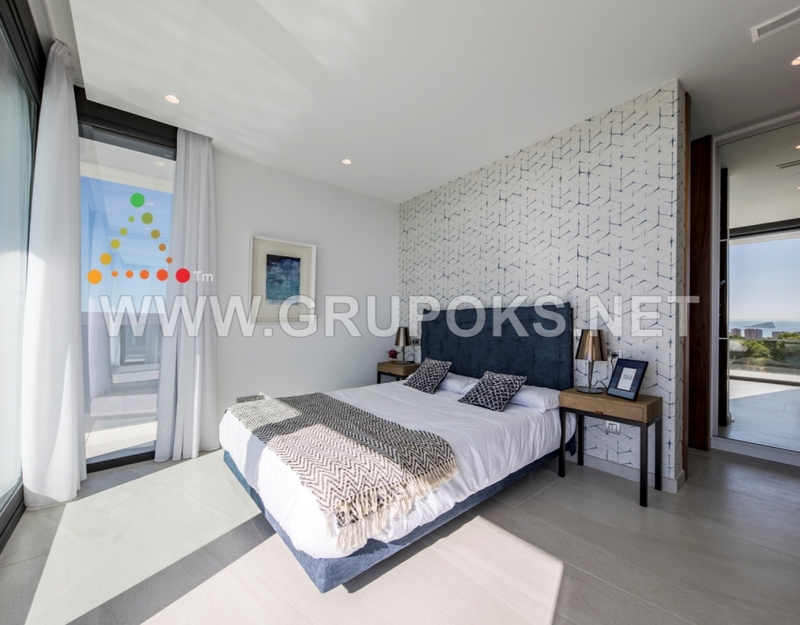 On the top floor, three double bedrooms with fitted wardrobes and two bathrooms one en suite. 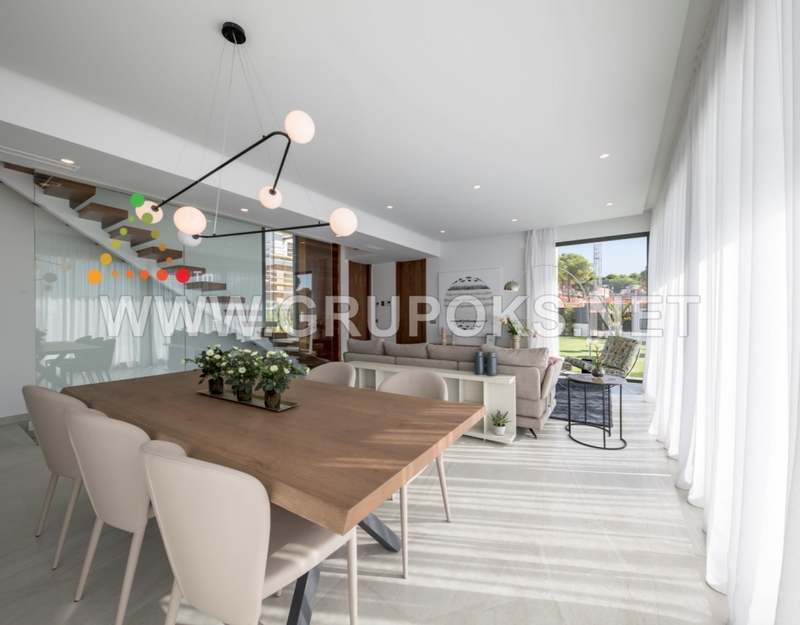 To others, you can build a basement. 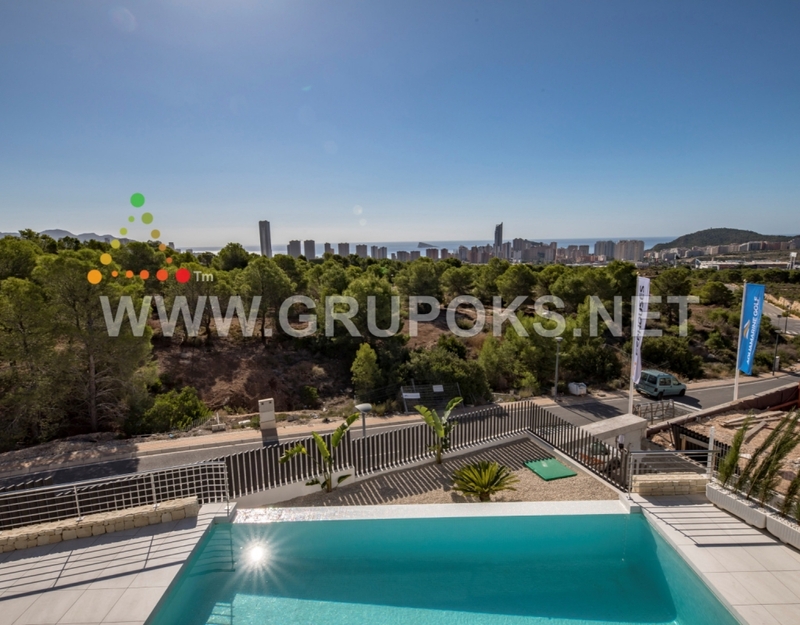 It has spectacular views to the sea, mountains and the city.